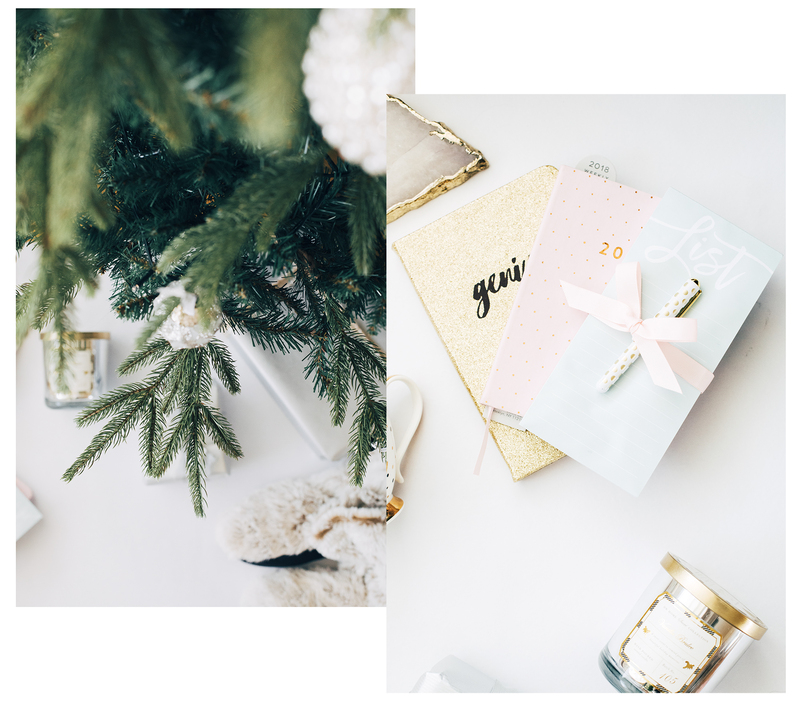 Top Five Christmas Gifts From Homesense! And for once I'm actually prepared! 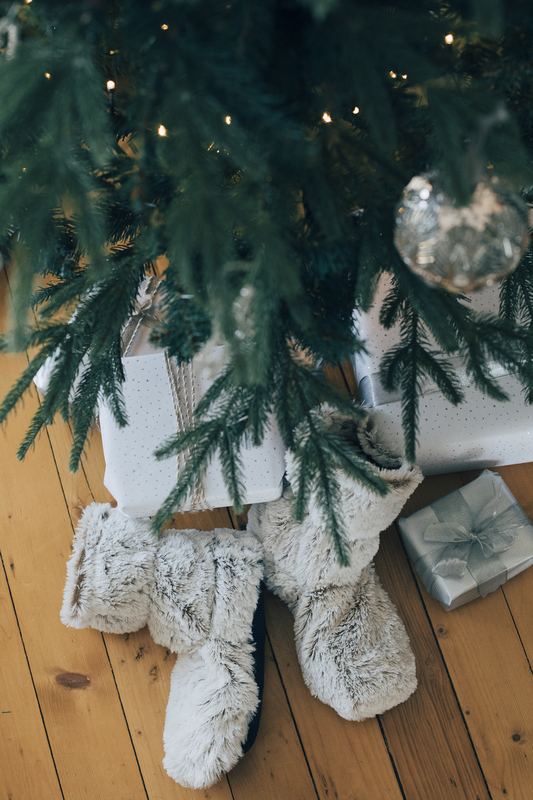 Last week I started my Christmas shopping and I'm excited to say I found some perfect gifts for friends and family whilst shopping in Homesense - OF COURSE! Like a kid in a candy store I toddled on in, spent about two years smelling candles and bought a shizz tonne of decorations before remembering the task at hand and the reason I was actually there in the first place: CHRISTMAS PRESENTS. Homesense (part of the TK Maxx family if you didn't already know) always has really amazing quality homeware and accessories at amazing prices (thanks to everything being up to 60% off the R.R.P) and let's face it buying Christmas presents for everyone you know and love can really add up, so those discounts really can make all the difference to your bank account, whilst still finding unique and memorable things to gift to your faves at Christmas. 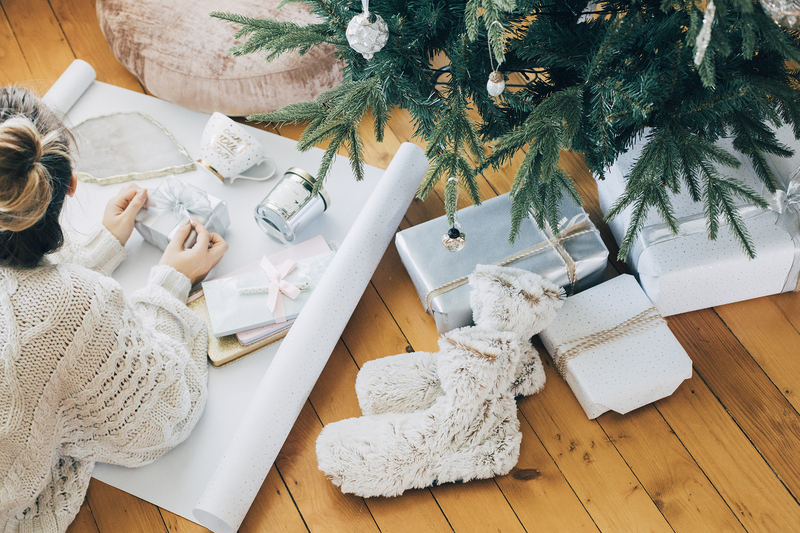 In case you were thinking of doing the same, I've put together my top five gift ideas from Homesense to get you started! These are by no means the only great things they do, but some of my favourites that I'd personally love to receive! I'm sure I'm not the only one who immediately gravitates towards the Candles the second they walk in to Homsense, they're a crowd pleaser for sure, and for that reason combined with the fact that their selection of candles is so incredibly vast, they are always a people pleaser! I picked up a Vanilla scented candle (£6!) for Alix. Our scent preferences are pretty similar so I know if I love it she'll love it too! Then of course the Stationery section is home to some of the most amazing, and instagram worthy diaries and note books. 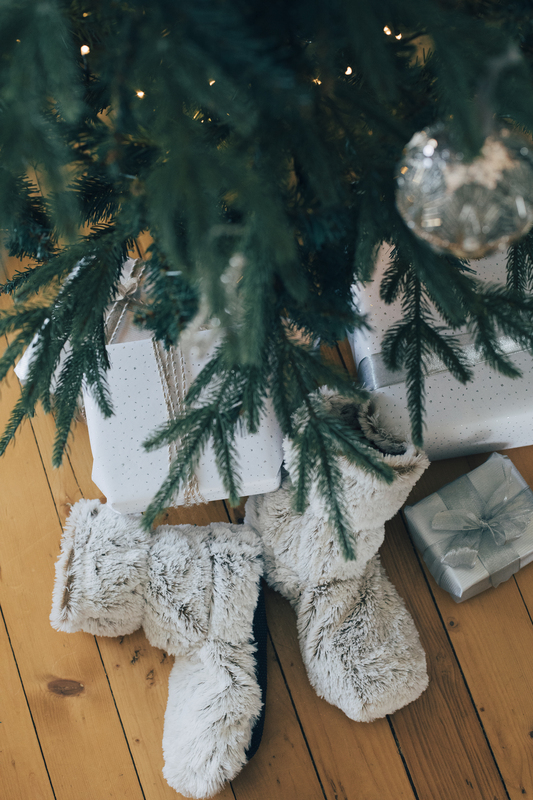 No matter who you're buying for, you really can find a note book for anyone as they have everything from leather bound diaries to pink glitter. You can literally give the gift of organisation with this one! I picked up a plain notebook (£6.99), 2018 diary (£4.99) and a note pad and pen (£2.99) in complimentary colours for my cousin and I know she'll love and get so much use out of each one. In my Homesense Haul you may have noticed that I added a fair few mugs to my shopping basket - there isn't a friend of mine that doesn't have a mug obsession and, if I'm honest I think everyone can relate to this in some way! EVERYONE has at least one friend or family member who hoards enough mugs to supply tea to a small village and for that reason this category made it in to my top five for gifts. In addition to picking up a little something for myself that's so very "me" in the form of this "I Can't Adult Today" mug (£4.99), I also picked up two for both my best girls for just £3.99 - whether a stocking filler or a main gift, these are something that that are both practical and oh so cute! Speaking of practical and cute, let's talk Winter warmers... So the "hottie" section of Homesense is incredible, my local store has a whole wall dedicated to anything that can be heated up to keep you warm, whether it's a cuddle-y something something, hand warmers OR a pair of warm up slippers (hell yes I went there - £12.99 well spent!) these are always such a joy to receive and your giftee will always be thankful of them come the January cold snap. Finally the trinkets and ornaments section of Homsense is one of my absolute favourites, everything twinkles and sparkles so beautifully. If you're looking for a unique gift for someone who loves their interiors then you can always count on this section for some little unexpected surprises. I regularly find the most amazing slates and coasters made of quartz and marble materials - my most recent find being the rose quartz piece featured in these photos (£40 which is a huge saving compared to my other precious stone slate I bought elsewhere in the summer!) which I just couldn't leave without. Side note: this item wasn't in the haul as I picked it up at the weekend so you're getting an exclusive here you lucky so and so's! Items like this make such a unique gift and you can find a little something to suit everyones interior tastes! So those are just a few of my favourite kinds of items to look out for on your next trip to Homesense! The stock changes super regularly so it's a good idea to visit often for the best finds (I'm deadly serious I visit at least three times a month!). If you're not yet familiar with this gem then you can find your nearest store here. Happy shopping! 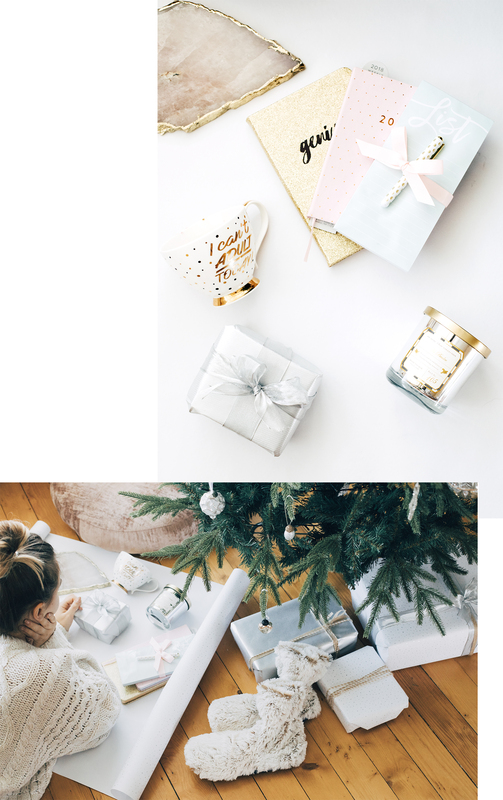 *This post is a paid advertorial with Homsense, but the love of homeware and all things festive is all my own. Everything just looks so cute ! Love your photos too ! Your photography is so airy and dreamy, so inspiring! I’m a candle girl as well, along with stationary and pillows.. anything decor related and I lose it haha. I have no self control, everything in Homesense is so lovely! That mug thought! I collect mugs and that is one I should add to my cupboard!! I loved this post and the pictures are so cute! Homsense has the best things. I love the rose quartz piece and that mug is to die for! The warm slippers look so cozy, that was surely money well spent. Obsessed with your photography! Homesense & TK Maxx are my go-to when it comes to unique presents or decor, always such amazing stock! This post makes me so happy! The photography is beautiful and the present ideas are great. The mug is so pretty! I wish I had a Homesense near me. TK Maxx do have some similar items though especially in the home section so I’ll be heading there instead! Homesense is actually so underrated, there are some real gems there! LOVED your video on this and am so obsessed with these pics! Homesense is my fave I wish I had one near me! I just loooove all of the pieces Suzie.. you have amazing style! Homesense is my fave I wish I had one near me!